Unique Moments Photography traveled to Lakewold gardens for a beautiful fall wedding. If you have never been to lakewold gardens, Its a must view trip for everyone. The estate is absolutly stunning and there is not a bad place to take a portrait on the entire estate. If you are considering a wedding, and you want a garden style wedding then Lakewold estates should be on the top of your list. We have been in Washington for 4 yrs now and we have not found a more elegant beautiful location to host a wedding. This venue is perfect for summer weddings where there is no chance of rain. I do not think the will allow you to put up a tent. Also, you may be limited in size for your group. The patio area is covered and I would estimate that we had about 100 people at this wedding and it was pretty tight under the awnings. We would love any opportunity to return to this venue for a wedding. 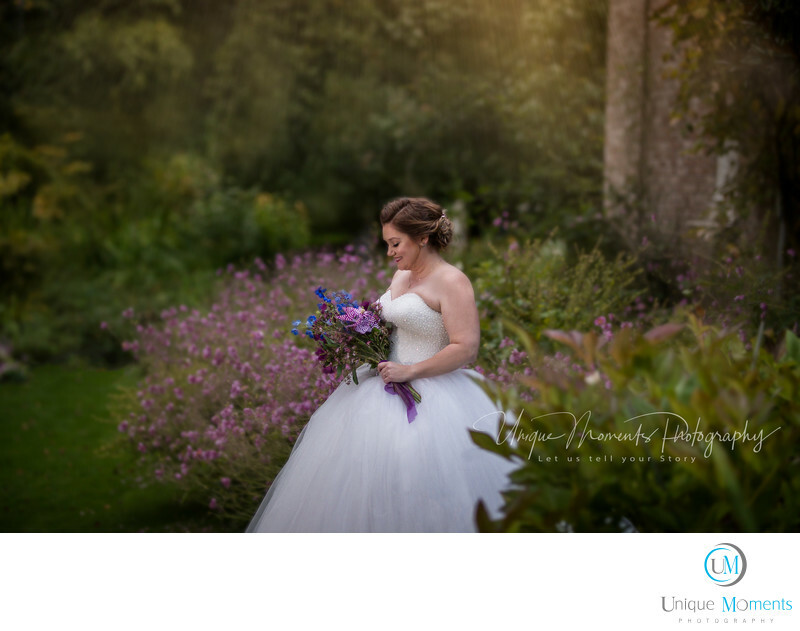 As a photographer, its one of those cant miss venues and lakewold gardens is now at the top of my list for recommendations to clients for Garden style weddings. There is no better spot in Washington for a garden wedding. Location: 12317 Gravelly Lake Dr SW, Lakewood, WA 98499 .